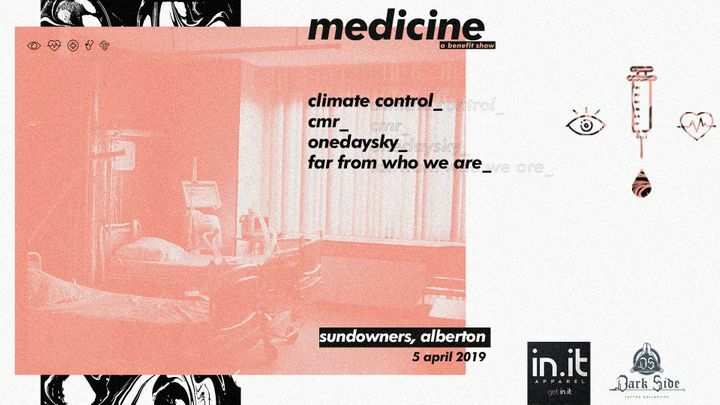 Based in Johannesburg, South Africa, Climate Control bring to the table a love affair between melody and aggression. It's going down tonight at Sundowners (Alberton)! R50 gets you in to catch Climate Control, OneDaySky, CMR & Far From Who We Are. Track to know when Climate Control is playing near you.